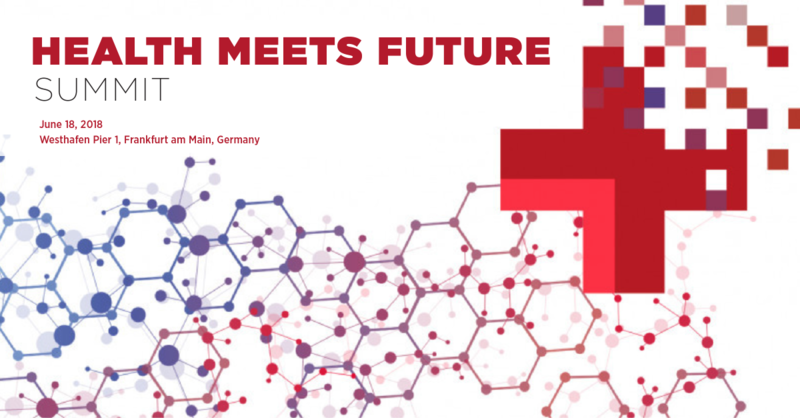 With the increasing digitization of the health care industry, the Health Meets Future Summit seeks to explore the latest innovations in medicine, the pharmaceutical industry, life sciences, and biotech. This exclusive summit will highlight current findings from research and development and provide decision-makers with insights on digital business models and their potential growth. In addition to sponsoring the event, GlobalLogic will be participating in Session III. Our CTO of Medical Technologies for Europe, Dušan Beblavý, will join executives from Ada Health and Merck KGaA to discuss the most disruptive topics in the digital health sector. To request a meeting with GlobalLogic at this event, email info@globallogic.com.